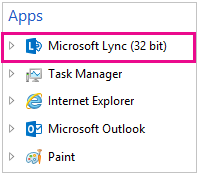 Why do I see Skype for Business when I'm using Lync? 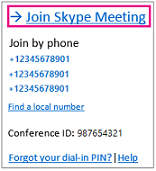 Switching between the Skype for Business and the Lync client user interfacesLync 2013 has gone through some changes recently, and you might have noticed a new icon in your taskbar or a new button on your Outlook ribbon. Perhaps you tapped the shoulder of the person sitting next to you and said, "Join a Skype meeting? 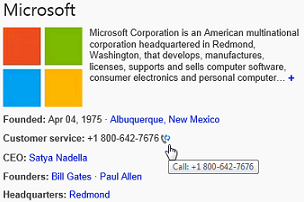 What happened to Lync?" 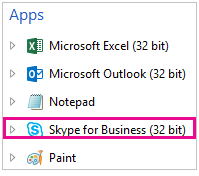 Lync was renamed Skype for Business in April 2015. Along with a new name came some new features and a fresh new look. 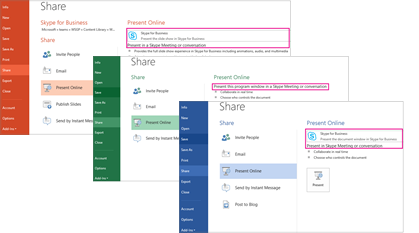 It's pretty cool, and you can read more about it at Explore Skype for Business. Skype for Business. 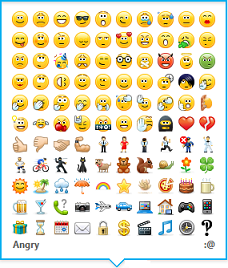 This is the new user interface and shares many similarities with the consumer version of Skype. Lync. 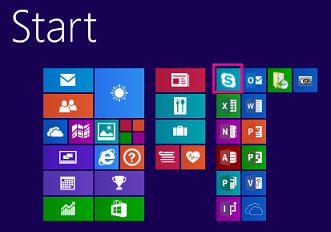 This has the new Skype for Business features but looks just like Lync. 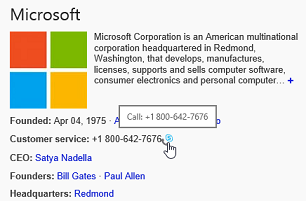 (The Lync experience is not available in version 16). Your IT department decides which interface to roll out to company employees. 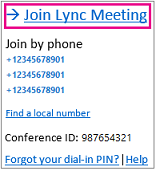 You might have the new look, or you might be using the familiar Lync experience. Why use the old look when a new one is available? Usually because IT wants to do some internal testing, or schedule the roll-out for a particular time, or prepare customized training and job aids to facilitate the transition to the new look and feel. If your company chooses to stick with the Lync experience, you'll still encounter some Skype for Business elements in your system tray and in the Office apps that you use every day. No need to worry because these elements work the same way as their Lync counterparts. 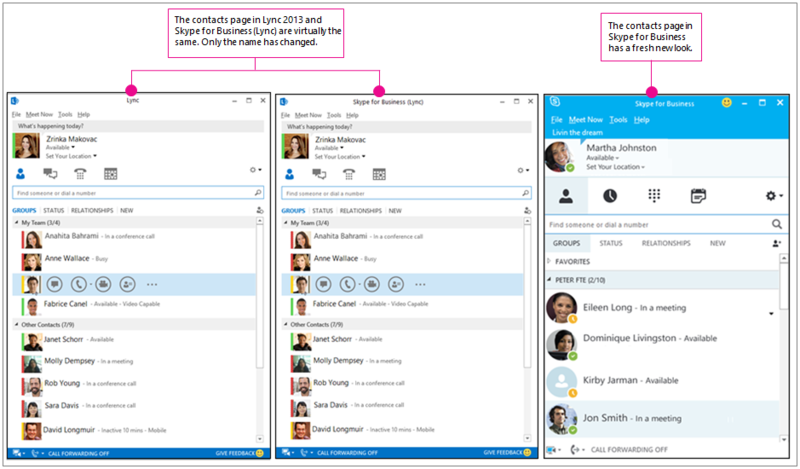 The table below shows what you saw in Lync 2013 and what you'll see now in Lync. Additionally, you'll notice that some of the sounds, such as joining a conference call, have changed in Skype for Business. These updated sounds will play in both Skype for Business and Lync. There is no difference in sounds between the two user experiences. 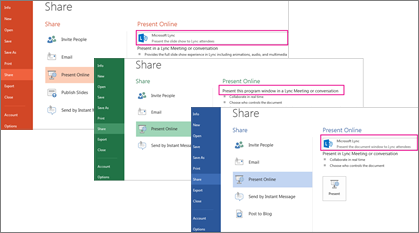 Office 365 and IT administrators should see the following for more information about switching between the Skype for Business and Lync user interfaces.